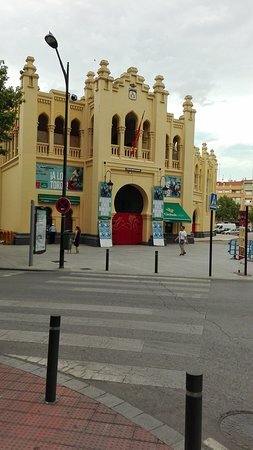 The locals are very proud of this plaza and it has two impressive statues. 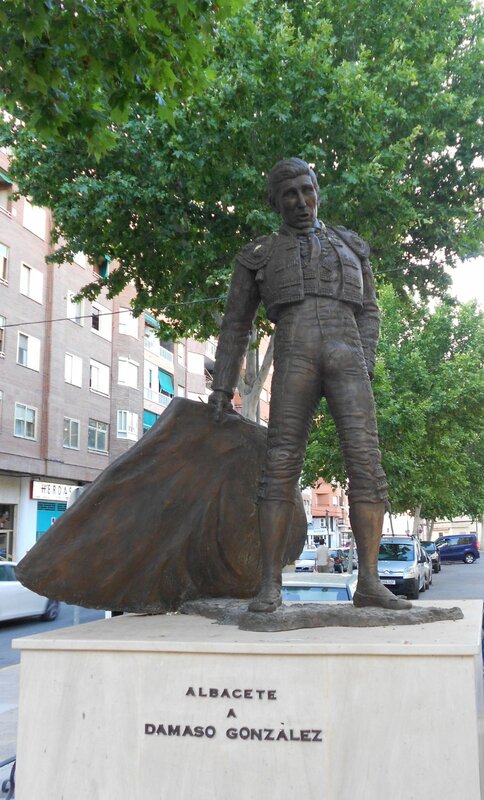 The locals are very proud of this plaza and it has two impressive statues. 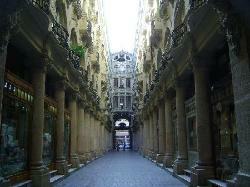 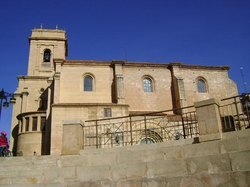 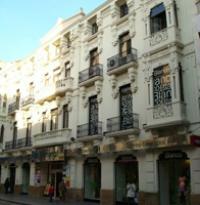 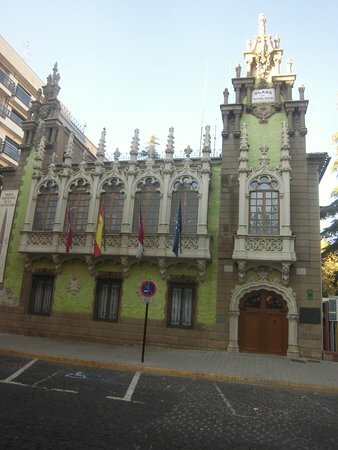 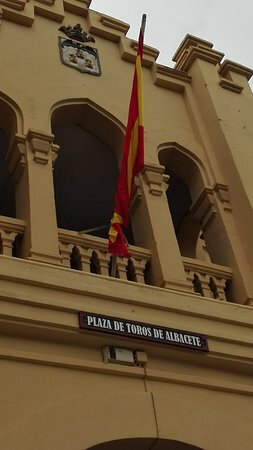 Albacete is full of surprises and this is one of the pleasant ones. 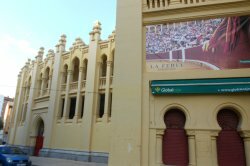 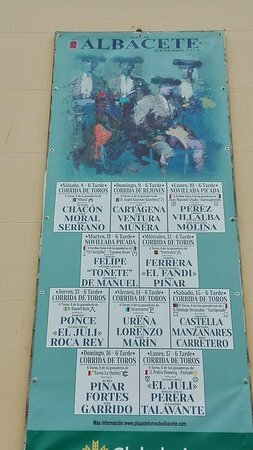 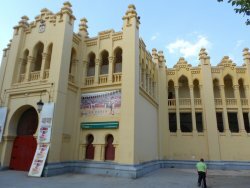 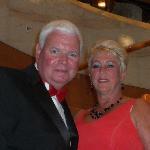 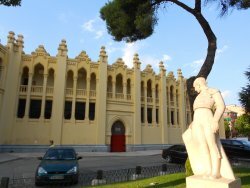 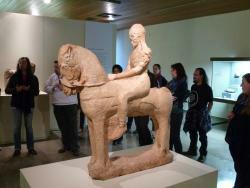 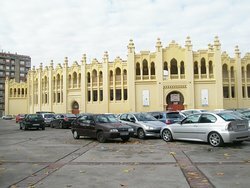 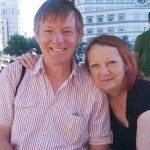 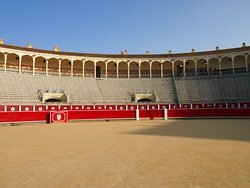 Get quick answers from Plaza de Toros de Albacete staff and past visitors.